Dogs + Mosquitoes = Heartworm Disease: Heartworm Prevention Is Cheaper & Easier Than Heartworm Treatment! 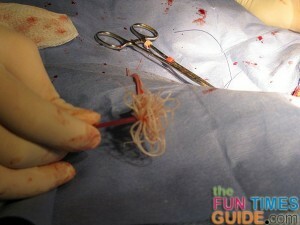 Did you know that your dog can still get deadly heartworms even if your dog is on a monthly preventative? Unfortunately, certain strains of heartworms are able to resist current heartworm medications. This appears to be true mostly — but not exclusively — in the south. So, if you happen to live in the southern part of the United States, be sure to talk with your veterinarian about the best options for you and your dog. 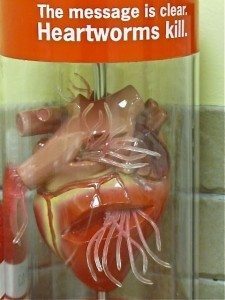 Heartworms come from infected mosquitoes. When an infected mosquito bites your dog, your dog becomes infected with heartworms. A mosquito gets the heartworm from another infected dog first — which is why veterinarians tend to see increased rates of heartworm disease in dogs within small geographical regions. Mosquitoes typically stay within one geographical area, and they just keep biting more and more dogs within that area passing heartworms on to more and more dogs. This vicious cycle continues until there is a hard freeze which ultimately kills the mosquitoes for that season. However, in places like the south, there is no hard freeze, so you have mosquitoes year round. As a result, the number of heartworm cases continue to increase year round. 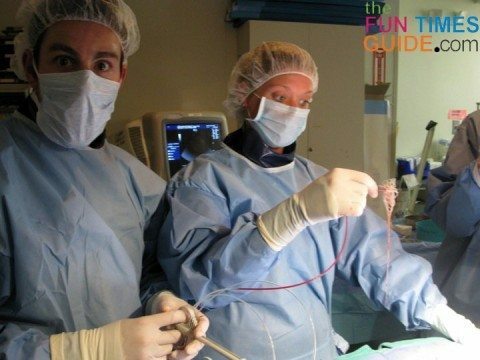 The earlier your dog gets treatment for heartworms, the better the prognosis. But, if you wait, the odds of your dog surviving heartworms are not good. Contrary to popular belief, there are no months in the year when your dog is naturally protected. Your dog can get infected with heartworm disease just as easily in December as in June. 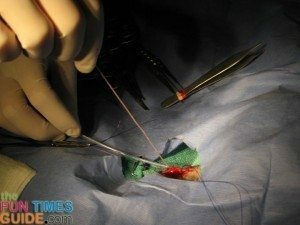 If that’s not enough reason to keep your dog on a heartworm preventative, keep in mind those times when your dog travels with you to other states as well. Often, dogs will show few, if any symptoms during the early stages of heartworm disease. 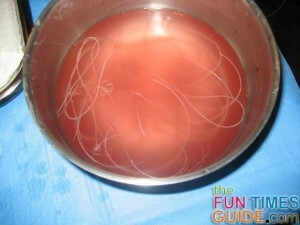 This alone, is the best reason to keep your dog on a heartworm preventative (year round). Otherwise, you might not even find out that your dog has heartworms — until it’s too late. Heartworm prevention costs about between $40 anid $150 a year, depending on the weight of your dog and the medication you choose. 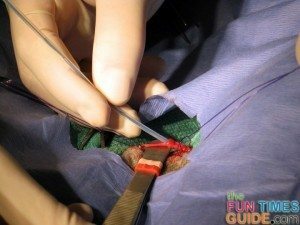 The cost to treat heartworm disease is between $500 and $800, depending on the age & health of your dog, how quickly your dog was diagnosed, and how many worms are inside. In addition to keeping your dog on a year-round heartworm preventative (which, as a bonus, also kills intestinal parasites year round), having your dog tested annually for heartworms is your best defense against the deadly, infected mosquitoes. It’s a simple blood test done in your veterinarian’s office. Puppies should get their very first heartworm test at 7 months of age. The lungs aren’t functioning normally. The heart isn’t functioning normally. The kidneys aren’t functioning normally. Veterinary tests and x-rays are the only way to confirm that your dog has heartworms. The treatment for heartworm disease is expensive (for you) and grueling (for your dog). Basically, a form of arsenic is used to kill the heartworms inside your dog. It’s a long process, and your dog must be in otherwise good health just to be able to withstand the treatment. 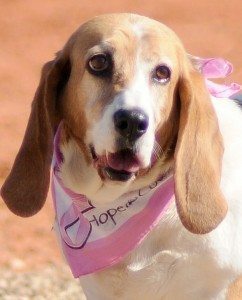 Can Heartworm Preventatives Be Given Late?